More average speed cameras are set to populate the roads of the Black Country. 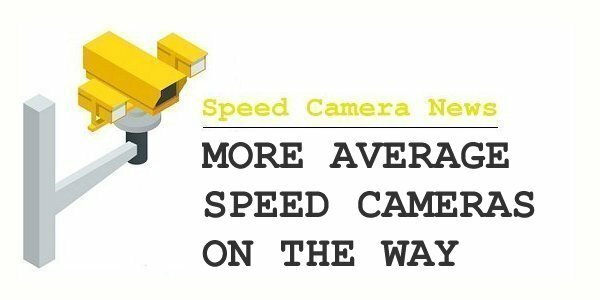 Eight speed camera sites that are already in place in Solihull and Birmingham are said by West Midlands Police to have reduced speeds by around 20 per cent. But have they reduced KSI? Or even minor accidents? So do these new average "safety" cameras replace older Gatso tech single point cameras, or are they new sites? Why not wait for new tech being tested which has real safety capability to identify use of mobile phones and 'tailgating'? Average speed are the future. They protect a lengthy stretch of road from start to end instead of the brake/accelerate Gatso mob. Far safer, and they work. Would that new tech actually identify mobile phone usage and tailgating AND issue a penalty notice? All the monitoring cameras I have come across require a person to do that. Yes, I've already seen that and it seems to me to say the police (etc) will do the enforcement, i.e. needs a person.